West Bromwich Albion have been heavily linked with a move for Oliver Burke over the course of the transfer window. According to the football transfer rumours in British Media (The Scotsman), Oliver Burke will undergo West Bromwich Albion medical ahead of move from RB Leipzig. The Scotland international has joined RB Leipzig from Nottingham Forest for a fee in the region of 15.2 million euros in August 2016. 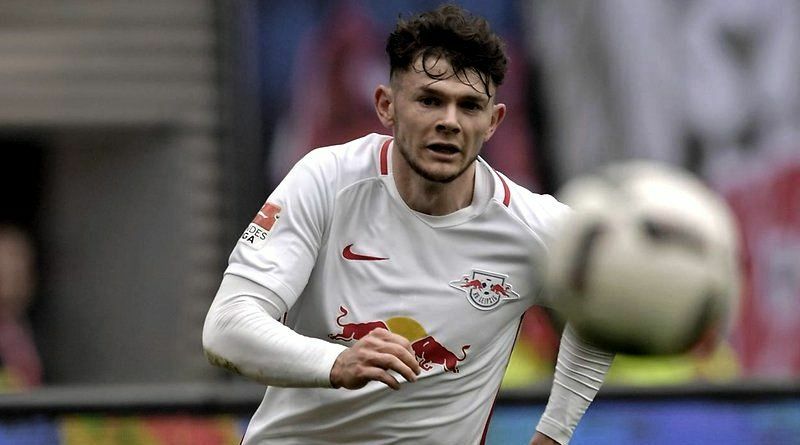 Oliver Burke has played 26 times for RB Leipzig since signing from Nottingham Forest, scoring one goal and creating two assists in that time. The 20-year-old is considered to be one of the best wingers in Scotland. Oliver Burke has represented Scotland at Under-19 and Under-20 level, winning 9 caps and scoring 3 goals, before making his senior international debut in March 2016. As a member of Scotland national football team, Oliver Burke has won five caps. Tony Pulis wants to sign a new winger this summer and Oliver Burke is at the top of his wishlist. The Scotland international is thought to perfectly fit the profile of attacking player Tony Pulis wants to target in the summer transfer window. Tony Pulis is a long term admirer of Oliver Burke and believes he can get the most out of the Scotland international. West Bromwich Albion are in the market for just a handful of statement signings this summer who can improve the first-team. The right winger can also play as a left winger, offering Tony Pulis a different option should he change his formation at West Bromwich Albion. According to the report in British Media, the Scotland international is expected to have a medical at West Bromwich Albion ahead of a proposed 17.5 million euros transfer from RB Leipzig.